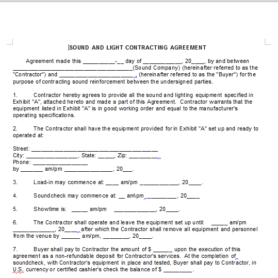 Description: The following contract is an agreement between an artist’s personal manager and an artist. 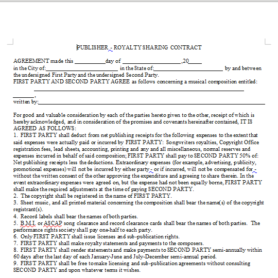 Such agreements are always subject to extensive negotiation, which may vary, based on individual circumstances applying to both the manager and the artist. 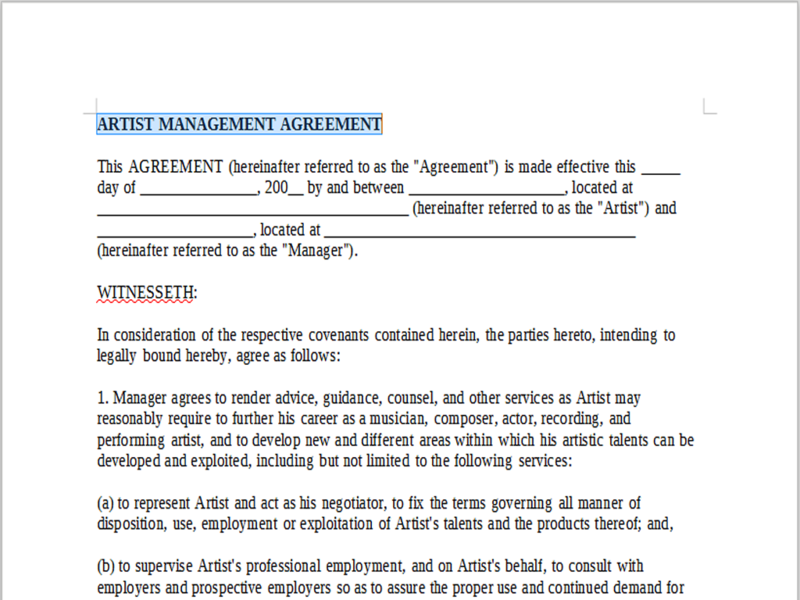 Factors such as pre-existing success on the part of the artist, or other artist management commitments on the part of the manager should help guide negotiations with respect to such contract points as percentages and the length of the term. 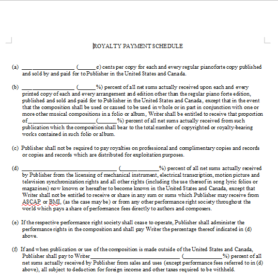 Always consult a respected music industry attorney before signing a contract.